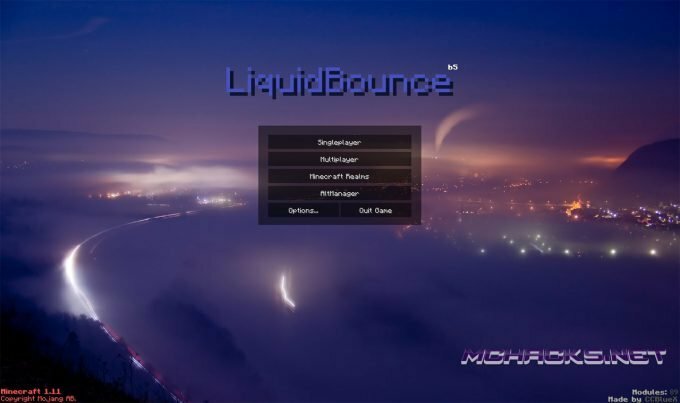 The popular LiquidBounce hacked client for Minecraft has been updated to work for Minecraft 1.12.2. As always, LiquidBounce is compatible with Minecraft Realms. 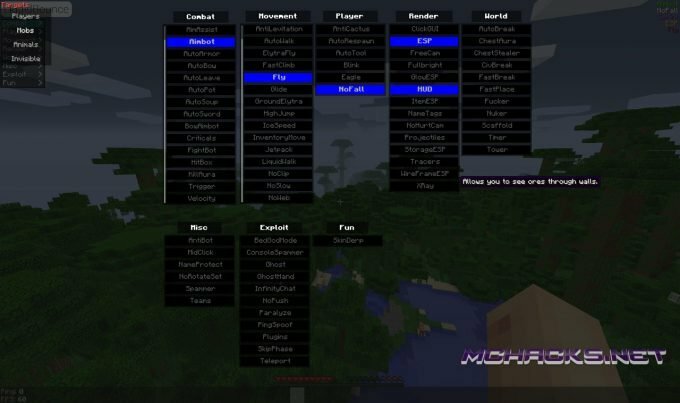 Furthermore it is mod compatible and has MCLEAKS integration! Create a “mods” folder in the “.minecraft” folder. Put the “LiquidBounce1.12.2” into the “mods” folder. Launch Minecraft with forge 1.12:2. If you have any problems please leave a comment. Free download below.